From the admission of African American troops, to the integration of previously racially segregated units, to the opening of military careers to women, to permitting gay and lesbian Americans to serve their country, the U.S. military has adapted to change and maintained its position as a well trained, well disciplined service ready to protect American lives and values. Opening service up to all citizens strengthens both the military and society as a whole. CFI, which seeks to advance a secular society based on reason, science, and humanist values, has been combating efforts to codify anti-transgender discrimination in U.S. policy, for example, opposing the Trump administration’s decision to reverse Obama-era protections for transgender students.  CFI was a vocal opponent of the “Don’t Ask, Don’t Tell” policy that discriminated against gays and lesbians in the military, outlining our argument in the 2010 position paper Repealing Don’t Ask, Don’t Tell.